Year: 1945 Item #: 15 Views: 4,487 Comments: No Comments. 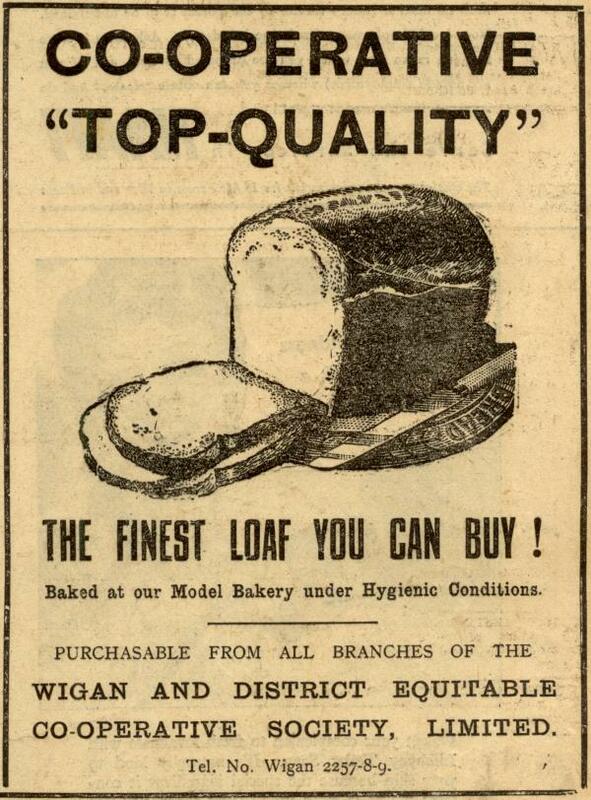 The finest loaf you can buy! Baked at our Model Bakery under Hygienic Conditions.